In the early years of the current millennia, I spent one of my “important” birthdays on the island of Sicily. Today, I celebrate a less important birthday, but I will be lucky enough to return to Sicily a few times this year. Sicily has so much to offer. It is not the semi off-the-beaten-track destination it was when I first visited. It has become quite popular, maybe even too popular in towns like Taormina. But there are many places to get away from it all, to breathe, and to enjoy other pastimes. 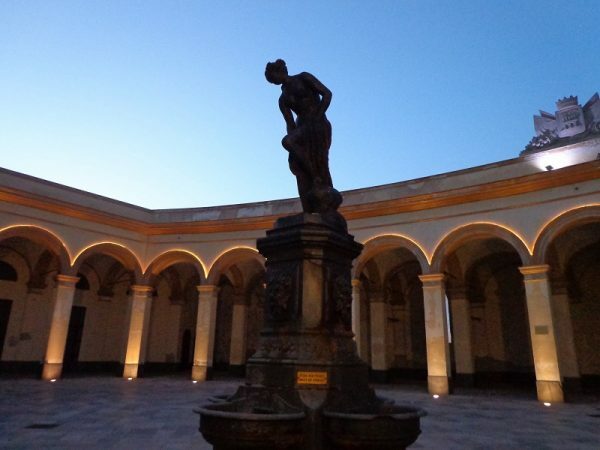 If Sicily is not on your radar. here are just a few reasons why it should be. The sea. 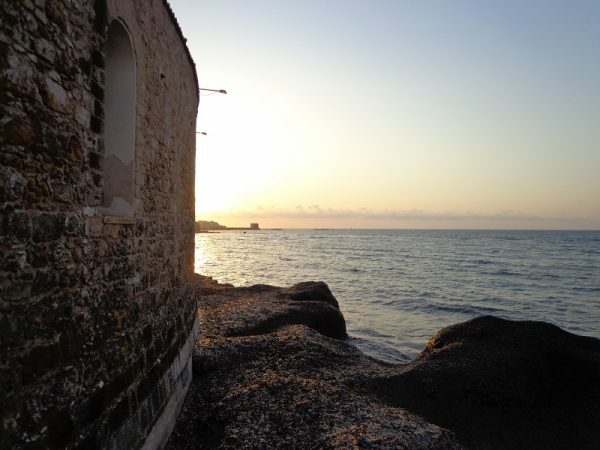 If you love the sea, you will fall in love with Sicily. Its a big island, but there are many places to stay or visit where you can look at the sea every day. This is Trapani. 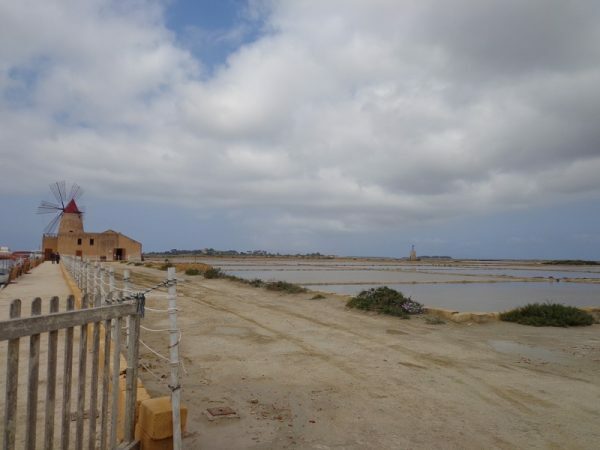 Salt is an important historical commodity and it has been “harvested” here at the Marsala salt flats for thousands of years. The sea not only provides fish and seafood, it also provides the spice. 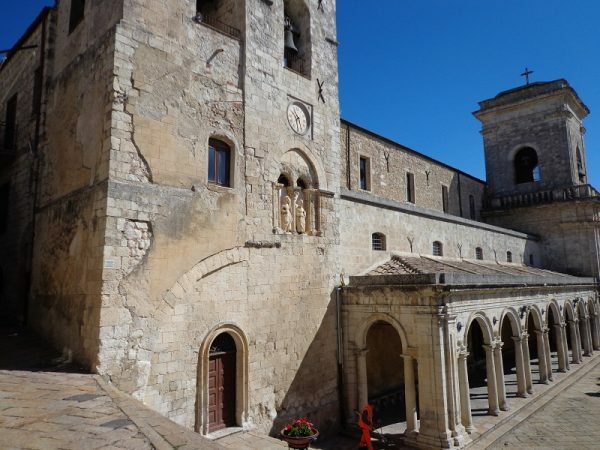 Another reason to visit Sicily – so many beautiful villages and towns. 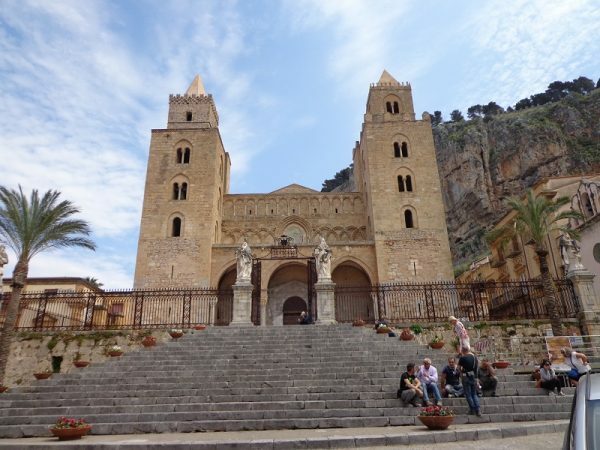 Often the town churches are in areas of natural beauty, such as the church in Cefalu, pictured above. Cefalu is a wonderful place to spend a couple of days in. There are lovely squares and other public places and architecture from many periods in history. 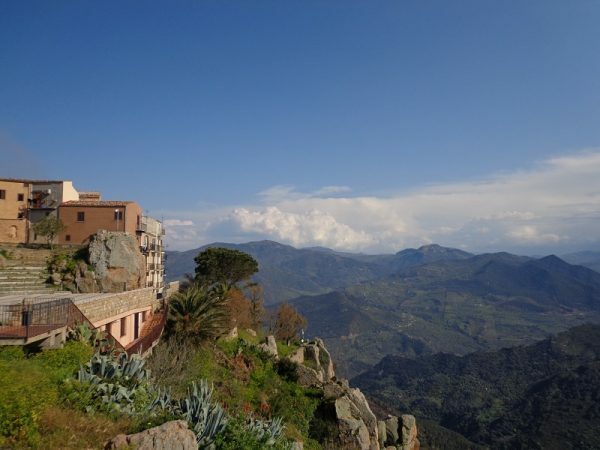 There is so much rugged beauty in the mountains of Sicily. And there is also the most important mountain of all – Mount Etna. Can you imagine the Phoenicians, the Greeks and the Romans wondering when it was going to blow? Those are vineyards at the base of the volcano. 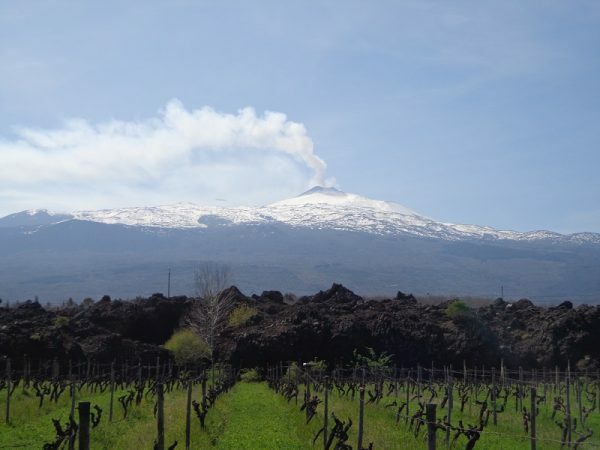 Some of the best wines in Sicily come from vineyards on the slopes of Mount Etna. During an eruption in the 1990s, the lava flowed down and entered some of the vineyards. I visited one of these vineyards, and I was stunned to see a tiny, new grapevine poking up through some lava rock. Grapevines are hardy plants. Which brings us to another great reason to visit Sicily. The wine, and the food. Sicily’s most famous wine for a long time was Marsala. 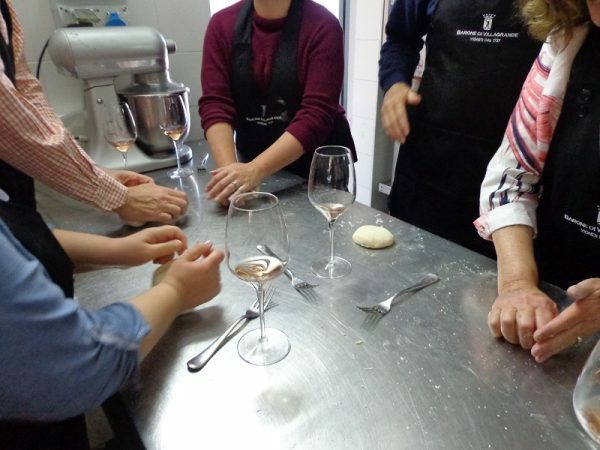 Marsala now seems to be used more for cooking than drinking, but it once filled a need – supplying the British some of their beloved sweet and fortified wines. Nowadays however, still wines are made from vineyards all over the island to drink with the locals foods or for exportation. Grillo is a white wine to be on the lookout for, while Nero d’Avola is probably the most easily found red wine. There are many other grapes used on the island and many wineries now making interesting blends of excellent quality. 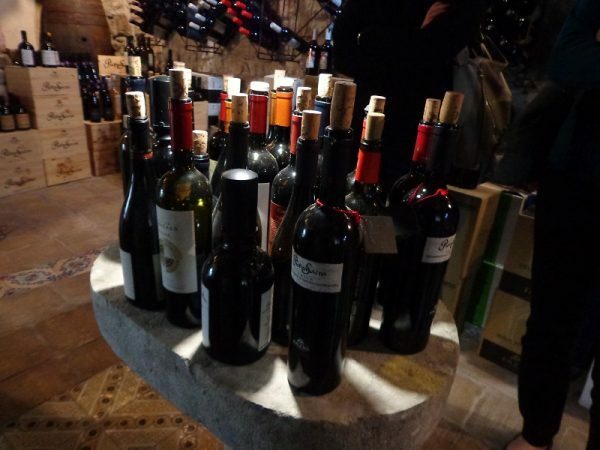 It is an exciting time for wine in Sicily. 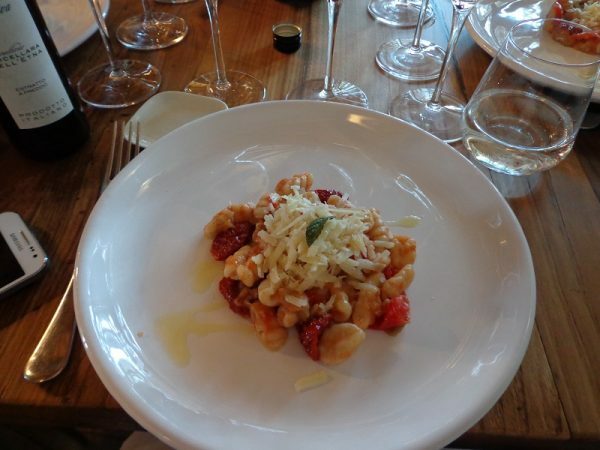 Food in Italy is so different from region to region. 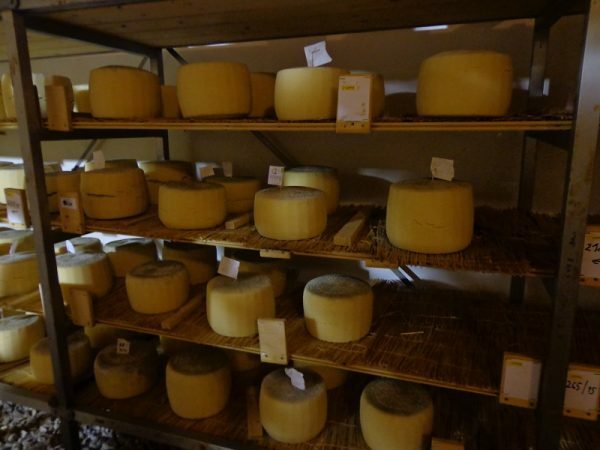 I love the foods all over Italy, but if I had to choose a favorite, I think I would choose Sicily. (Please don’t tell my friends in Piedmont or Friuli. Shhhh.) So many cultures have inhabited the island, that it has become a true melting pot of flavors. For instance, couscous is a staple in some areas. Of course, there is pasta pretty much everywhere. It might contain some flavors that are a little exotic though the typical Mediterranean staples prevail. This is homemade pasta with a smoked eggplant sauce. And we made it ourselves. With a little help from a chef. 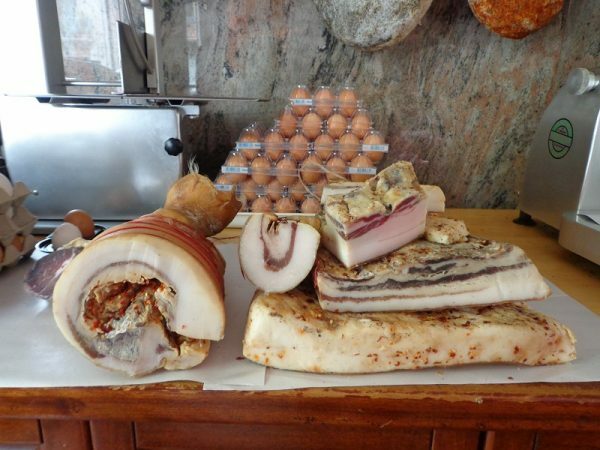 There are excellent cured meats and cheeses produced in Sicily. 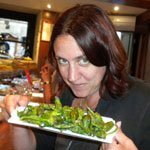 There is so much to experience, food and wine wise in Sicily, that it can produce a sort of Stendahl’s syndrome. And that is before the dessert course. Sicilians produce a lot of crazy-good sweets including the best cannoli you have ever had (filled to order, of course.) They will put gelato on a brioche bun and eat it for breakfast, I kid you not. 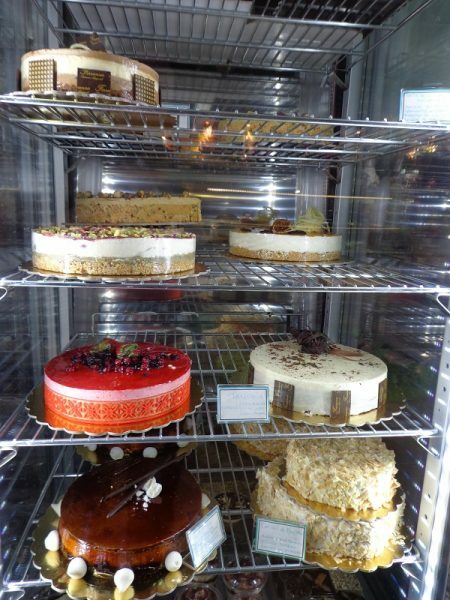 They do all manner of gorgeous cakes and tarts. Maybe I got you with that last photo, even more than the one with the vista. There are many reasons to visit Sicily, but lets face it, it is very possible that cannoli is #1. There will be three GrapeHops tours to Sicily this year. If you would like to explore with a great small group, there are still two places available in May and three places available on the October/November tour. You can read more about the GrapeHops Taste of Sicily tour here.